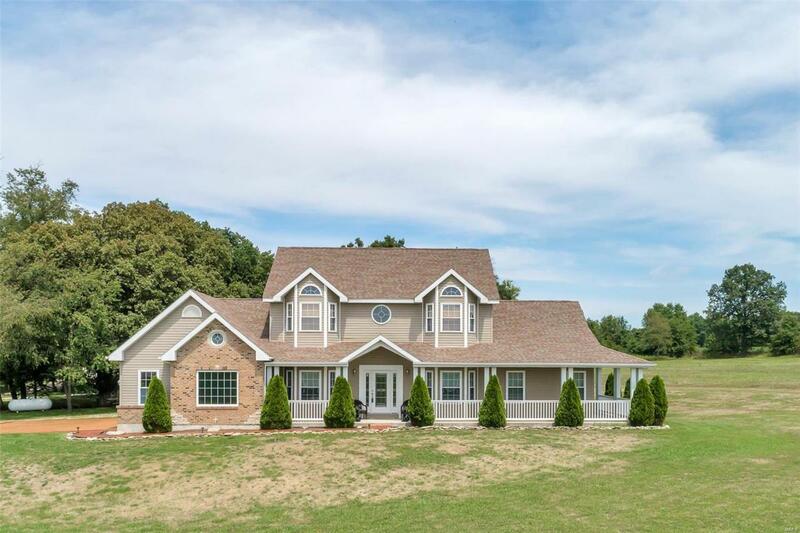 Come check this home out in the quite countryside of southern Pike county. This beautiful home sits on 8 acres that would be ideal for a small farm yard operation. There are plenty of sheds for storage and a shop that is equipped for welding or any other DIY project. This home has the layout of rooms to entertain the entire family for the holidays and raise the family we all love to have. The neighbors in this area are some of the best you will ever find. Their belief in education and sports, to their generous help between each other. Call anytime to set up a viewing and possibly become a resident of the great family area.